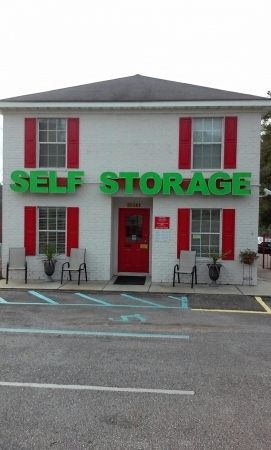 Tellus Self Storage - Daphne, AL is the solution for all your storage needs and wants to make your next moving experience an easy one. 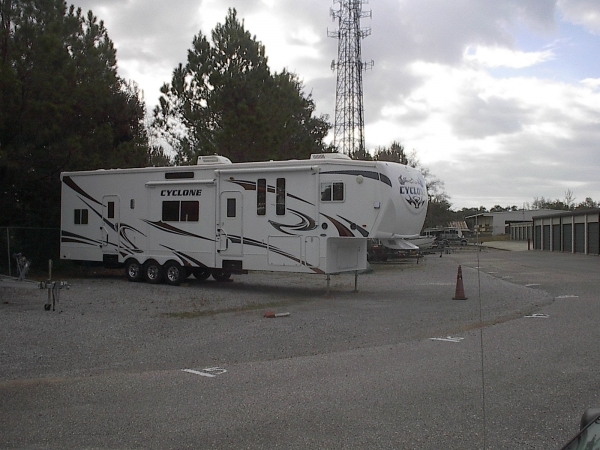 Our facility features include: Controlled Access Gating, a Well Lit Property, Surveillance Cameras, Climate Controlled storage units and Non-Climate storage units, Outside Parking , Boat and RV Parking, a Free Moving Truck, and on site management. 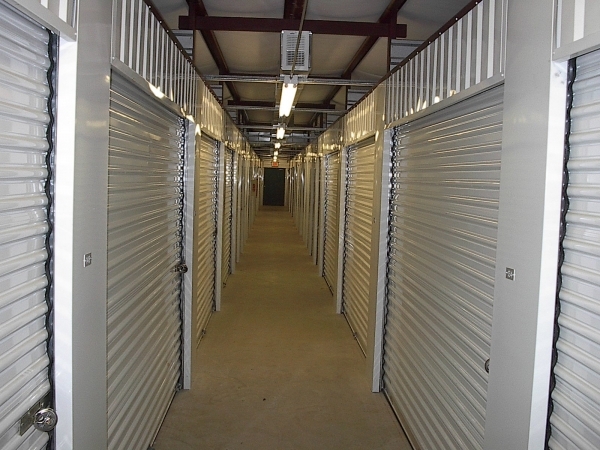 Directions: Tellus Self Storage - Daphne is located in Daphne, Al just off of Hwy 98 next to Magnolia Square and Caldwell Banker. West: I-10 towards Pensacola, take Exit 35A - continue for 4.6 miles and Tellus Self Storage - Daphne is on the right side, after Caldwell Banker. East: I-10 towards Mobile, take Exit 35A - continue for 4.6 miles and Tellus Self Storage - Daphne is on the right side, after Caldwell Banker. 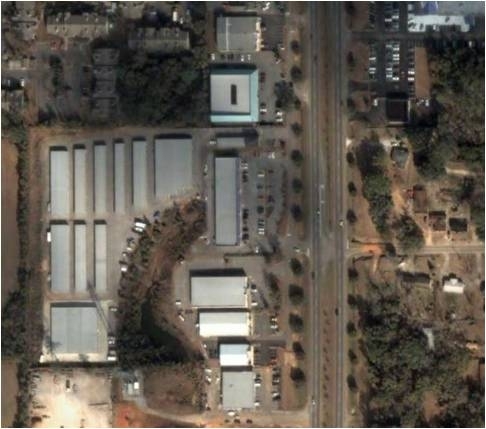 South: Drive on Hwy 98, Tellus Self Storage - Daphne is right after Magnolia Square on the left. 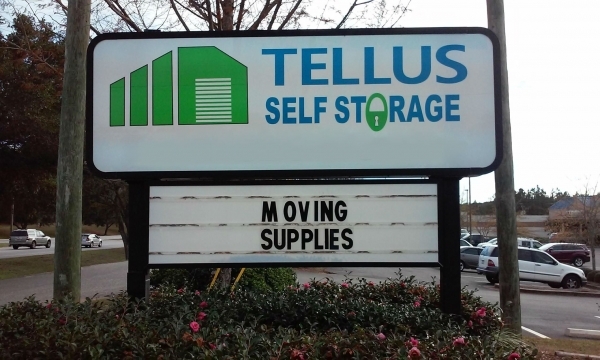 North: Drive on Hwy 98, Tellus Self Storage - Daphne is right after Caldwell Banker on the right. Check in with Ruth was easy; She is knowledgeable and thorough. The climate controlled facility is very clean and well lighted. 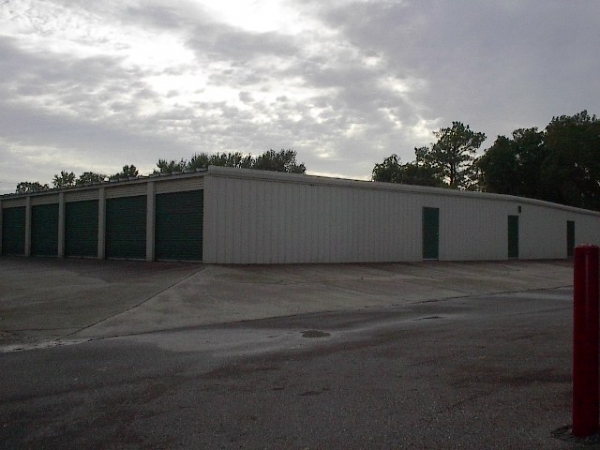 There is plenty of room between the buildings for easy access with a large moving truck. Good and responsive to our long distance communications. Very easy to reserve and friendly staff! I love a deal and having a great experience with customer service is always a plus. I highly recommend Tellus Self Storage!!! 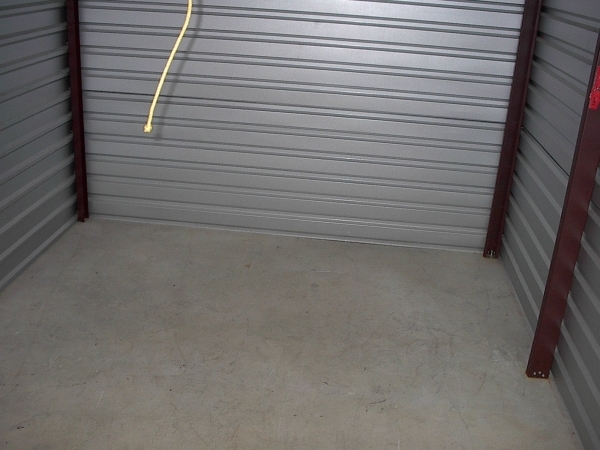 Good price for a storage room. Customer service was excellent!! Ruth was very plesant, the place is clean. I had the best experience moving into Tell Is Storage! Ruth was so nice and understanding and did whatever she could to give me the best price available. Ruth was Very polite and ready to assist. As I'm busy I like to handle things via email/phone and Ruth went above and beyond to accommodate me. When I "moved in" the unit was not according to the specifications I had reserved online but Ruth fixed it immediately. A great experience. It's easy to get into and easy to access all your stuff! The only thing I didn't like is someone is using their unit as a place to work on cars. We had a small issue with paperwork, but it as easily handled with no problem. It was a real smooth move. Office staff is very helpful, good knowledge of area. Excellent customer service. I just moved to the area and felt right at home with the friendly and knowledable service. Customer service was extremely nice and the price is just right.